A team of Greek medical researchers has discovered a substance that successfully treated laboratory mice suffering from the equivalent of human Parkinson’s Disease, creating new hope of an eventual cure for humans. Their findings were published in the Proceedings of the National Academy of Sciences (PNAS) review in the United States on Monday. 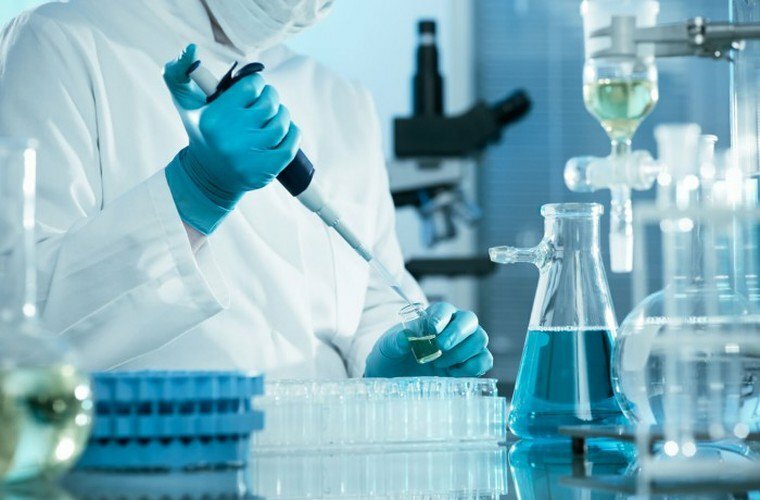 In an interview with the Athens-Macedonian News Agency (ANA) on Tuesday, the head of the team of researchers Demetrios Vassilatis, of the Biomedical Research Foundation of the Academy of Athens (BRFAA), noted that the discovery was still at a preclinical stage but might lead to a new treatment route in the future for the specific neurodegenerative disease, which affects millions of people worldwide.